Have you been trawling the internet trying to choose the location for your next adventure? There’s so much choice now but we’ve whittled it down for you. Here are our top 7 destinations around the world for 2018. Vast, varied, filled with places of immense beauty and all the room you need to unplug and rejuvenate your mind, body, and soul. From ranches to log cabins, mountains, and rivers, Canada offers the most beautiful national park, in Alberta. 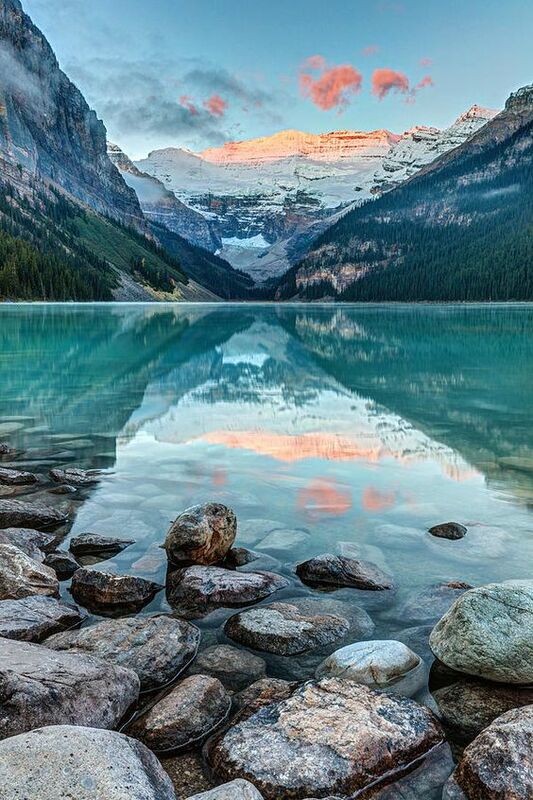 Spend the day on Lake Louise and let the majestic power of the towering mountains diminish your worries. There are loads of activities available but you may just want to relax and take in the amazing scenery. Did you know Lisbon is Europe’s sunniest capital? 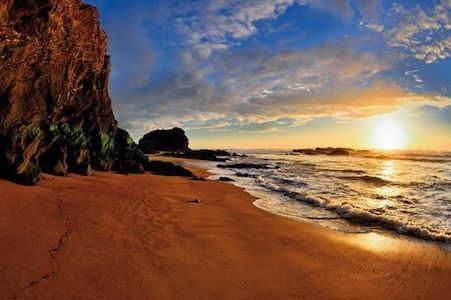 Portugal was also named Europe’s best destination at this year’s World Travel Awards. Have we convinced you yet? Aside from the above average hours of sunshine (even beating Athens) Portugal offers culture, amazing food and some hidden gems. One of these in particular, Porto Covo, is amazing for surfing. The beaches are seldom busy and with few tourists, you can mix more with local people. The waves are great and the water isn’t too cold. Book a flight for 2018 and immerse yourself in the sea. Sri Lanka has become one of the hottest destination sot travel to in 2018. It has gradually grown over the last 5 years to become this, and it is because the country has become stable and safe to travel. 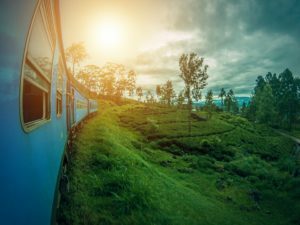 With so much to see and do in this tiny country, from train rides through the tea plantations from Nuwara Eliya to Kandy; the cultural triangle or the national parks that house elephants and leopards to the gorgeous white sandy beaches lining every part of the tear drop island. The Buddhist nature of its inhabitants make it a friendly, peaceful and relaxed place to travel. There is an exciting buzz around Tokyo, in particular as they prepare to host the 2020 Olympics. Although many westerners associate Tokyo with technology, hustle, and bustle, there is another side to this city. 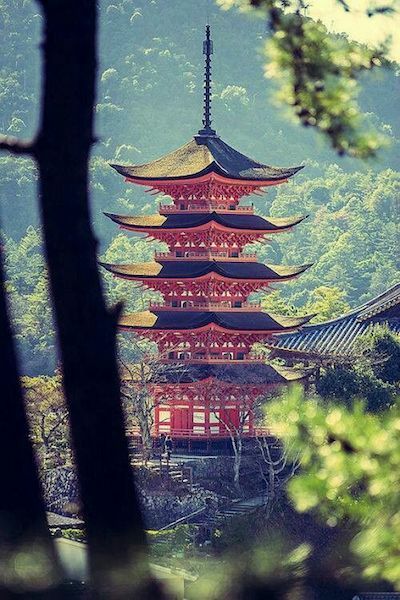 Visitors are welcome at Japanese temples which are great places for meditation. Zazen is one of the Zen practices to obtain serenity of the mind, by sitting cross-legged on the floor in silence. Alternatively, submerge yourself in the hot springs of Kyushu. Experience the Onsen Baths in Hyotan, you can bathe outdoors, or alternatively, the indoor tubs are made from a fragrant Hinoki wood that smells like newly felled pine, akin to bathing in a forest. If you are really adventurous, try our their skiing with metres of snow each year in Nagano or Hokkaido. 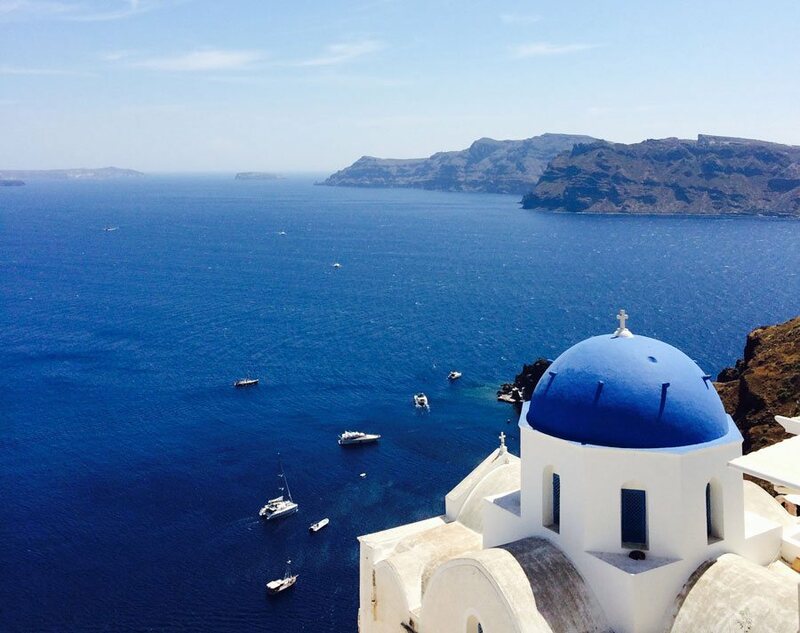 Santorini is one of the most famous Islands in The Greek Archipelago and is well known for it’s blue and white churches and the stunning village on the hillside called Oia, which has open roofed restaurants and hotels built into the cliff face, looking out to the Caldera. Here you have the number 1 spot for the most breathtaking sunsets. The Caldera is a sunken volcano after an eruption which destroyed a larger Island to create Santorini and the volcano submerged under water. It is worth the visit just to see this site. Chile has been made more accessible by British Airways launching a flight from Heathrow to Santiago. Chile is a country of extremes in nature. Experience the Atacama Desert which is one of the driest places on earth – some areas have never experienced rain! By contrast, you can ski in Chile even in the summer, in areas such as Farellones. 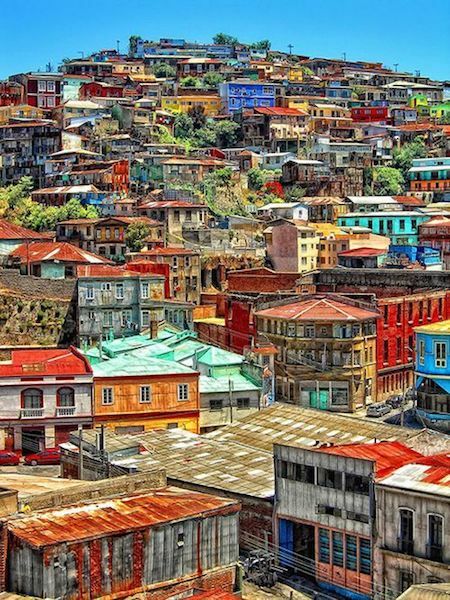 If you’re looking for somewhere picturesque, head to Valparaiso known for its steep funiculars and colourful clifftop homes. Finally, Patagonia is ideal for those who love the outdoors – with mountains, lakes, and valleys with amazing hiking trails. Sweden spearheads the culture of well-being in the workplace and this carries over to everyday life. There are many spas and retreats to escape to, a tradition which began over 300 years ago. 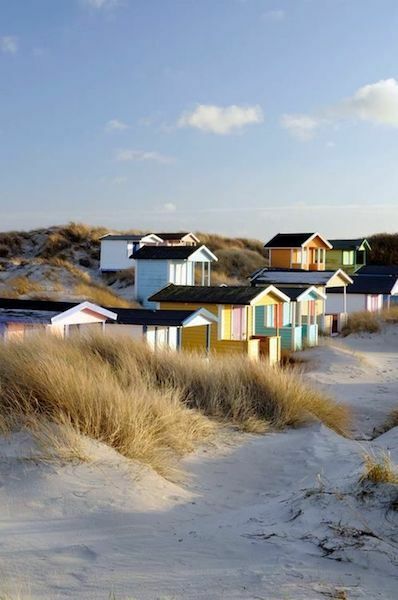 There is a beautiful nature reserve in Skane, in southern Sweden, unspoiled and peaceful. For a true Swedish style, well-being break spend as much time in nature as possible. Surround yourself with forests and tranquility. if you are looking for a holiday and need some help, we are happy to assist so please get in touch here. We run our yoga holidays in Sri Lanka in Bentota and its surrounds and we spend two weeks in Santorini in June/July. Find out more about Sri Lanka by reading about the top 10 places to visit.